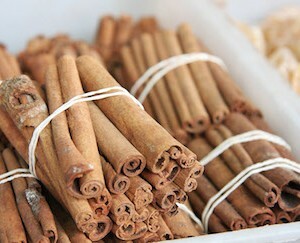 Home > Beauty > Beauty Secret: Cinnamon – Who knew? 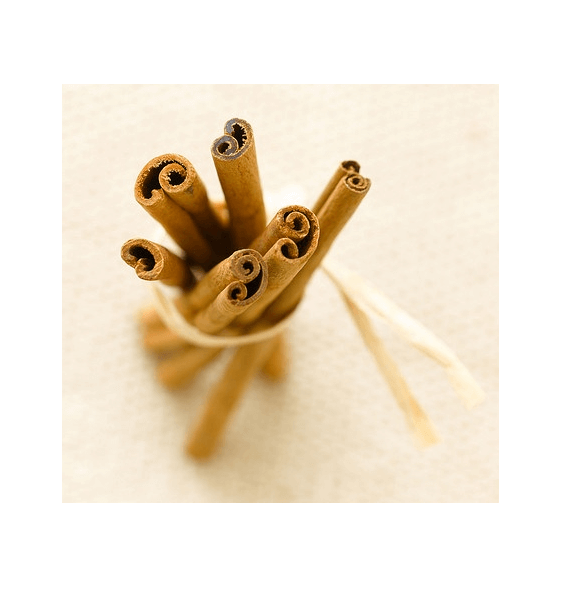 Beauty Secret: Cinnamon – Who knew? Cinnamon is a spice that reminds me of my childhood. It was that awesome moment when my parents would ask if I wanted toast with brown sugar and cinnamon on it – a weekend treat for breakfast. Cinnamon on its own however conjures up feelings of a sort of death trap. I’m referring to the cinnamon challenge that was all over YouTube. 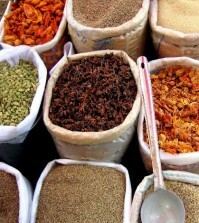 Cinnamon challenge aside, the spice actually has some very cool beauty benefits. 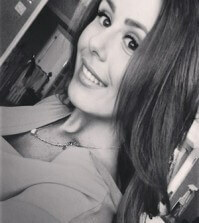 I am obsessed with finding natural products that make a good impact on my skin. When I was researching this article I obviously had to test out some of these concoctions on my own – and I must say, the results were not bad. Just remember to keep all of these solutions clear from your eyes. Cinnamon and eyes…bad mix. Keeping the plumping in mind, you can also use it to ‘plump your face’. What I mean by this, is fill fine lines. Stay clear of your eyes! Mix cinnamon with olive oil, or go for petroleum jelly again, and apply it to the fine lines on your face. Plumping can be done through expensive facials at spas, but for an alternative that lasts much less longer that an actual treatment – it does work. The only problem is the excess oil. I recommend letting the solution sit on your face and let it tingle a few minutes before using a paper towel to blot the oil. It’s a pretty cool trick! You can also use it as a spot treatment or acne clearing mask. Seriously, this is amazing. We use horrible chemicals on our face to treat blemishes without even thinking about it because we just want it gone. This is such a great alternative! Mix the spice with lemon juice to create a paste and apply it to the blemish. It will help treat and shrink it. Cinnamon is also really great for your hair. I never would have thought of adding spices to my hair, but it has great effects. If you ingest cinnamon (with your food…because we all know what happens when you ingest it solo), it actually helps your blood flow to stimulate hair growth. I found this interesting. I didn’t test this one out, so I can’t be sure. And I have no idea how much cinnamon you would actually have to introduce to your diet for the effects to take place. Another alternative is to create a hair mask to use as a scalp cleanser! 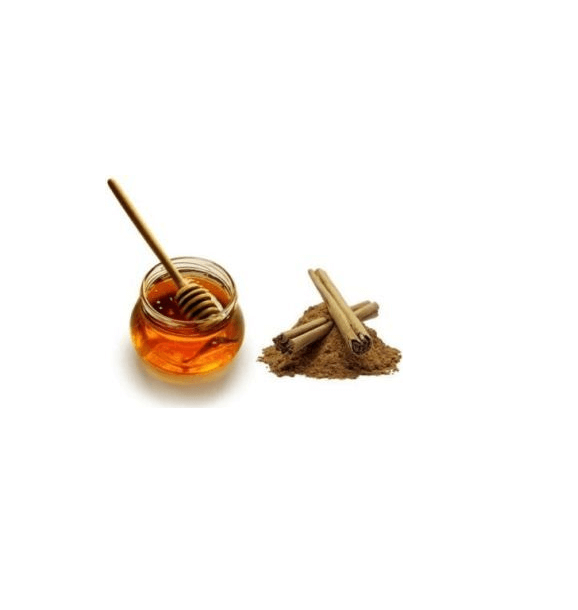 A tsp of honey, and a tsp of olive oil mixed with cinnamon will nourish your follicles and stimulate growth. I recommend doing this on a weekend when you are hibernating from life. Because olive oil and honey in your hair call for extreme oil – and you would likely go through an entire bottle of dry-shampoo before going out in public. I would recommend this treatment once a month. Going natural is a huge trend right now, for obvious reasons. There are so many chemicals in the products we use, and it just seems silly to continue using them when there are other natural things we can use as an alternative. I never would included cinnamon in any of my at home-DIY-beauty-remedies, but some of the solutions I mentioned above are going to become a staple for me. They are so easy to whip up and so effective that I now have a reason to have cinnamon stocked in my spice rack…and my vanity.